In the 7th edition of Anatomy & Physiology, we introduced an online supplemental feature called A&P Connect. This was the logical evolution of sidebars and boxed essays into a digital format. 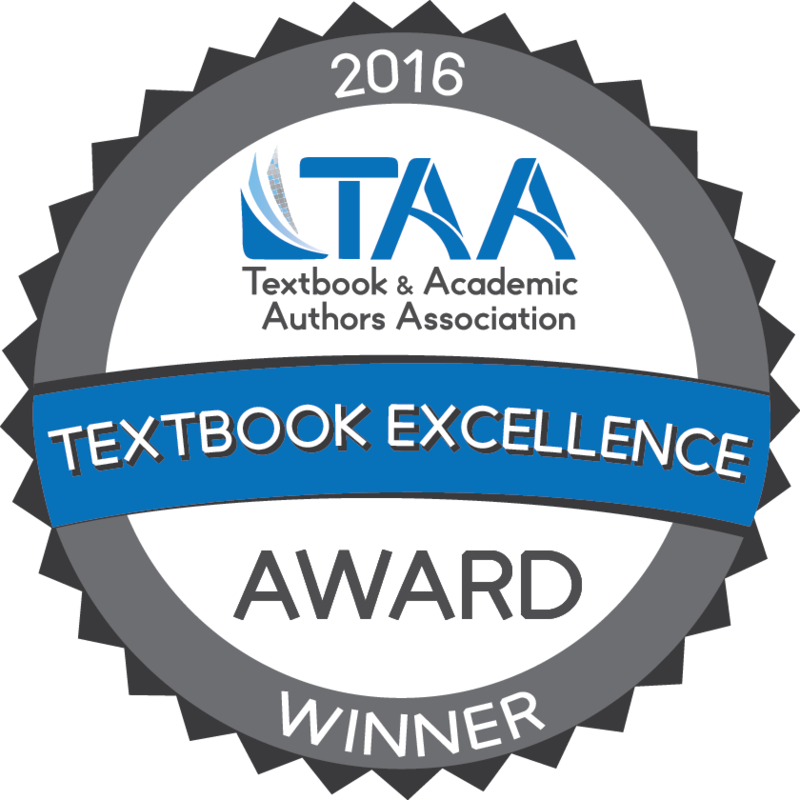 We've always heard from students how much they like boxed essays in the print version of the Anatomy & Physiology. The more our users explored, the more interested in—and enthused about—anatomy and physiology they become. Putting additional topics of interest on a digital platform seemed to be a great way to better satisfy the natural curiosity of A&P students—and let students get a deeper understanding of concepts by exploring clinical applications, principles of sports physiology, and current research trends. 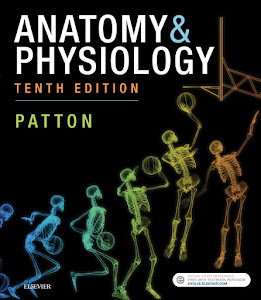 What we soon found out was that branching out into our digital A&P Connect platform, we had the freedom to add diagrams, anatomical art, medical images, and micrographs that we simply didn't have room to add to the textbook proper. Because most concepts of anatomy and physiology benefit by such visual representations, students have welcomed this evolution of the traditional sidebar. Because A&P Connect articles are not located in a particular spot in a print book, they can be easily referenced in any part of the book. In the digital format of Anatomy & Physiology, these take the form of hyperlinks that take students directly to the A&P Connect entry. In the new 9th edition, we leveraged this strategy to help student better integrate the concepts they are learning. For example, the new A&P Connect article on the human microbiome not only explains an emerging central concept of human biology—it also allows us to apply the concept to almost every system of the body. The article itself integrates many organ systems in its approach, so when it is reviewed in different chapters of the book, new and deeper understanding of how the functions of the body are integrated emerges. Repeated mention of an integrating topic also reinforces the understanding of the connectedness of human structure and function. 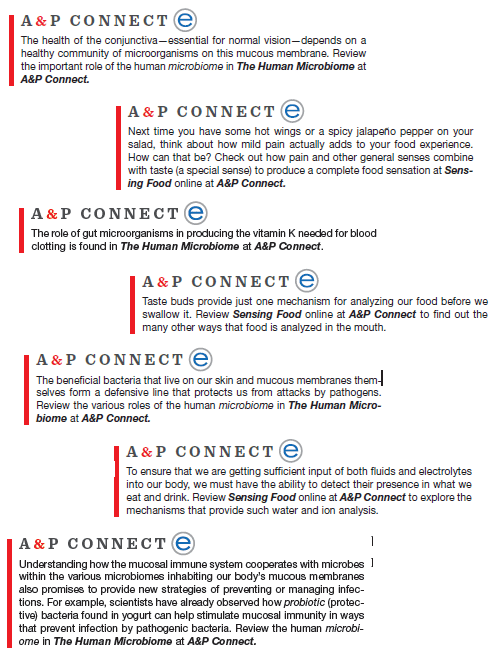 I'm very excited about this intentional use of our A&P Connect articles in helping students integrate concepts of A&P to achieve a deeper understanding of human biology. Every human has different anatomy and that anatomy follow the link that has been provided by the gene inside of them to cause disruption in the human body so that the problem can be created. Good post, Exactly when the individual influenced the site this post they to need to extend the development anyway it is so troublesome. It is to a great degree difficult to assemble the development of the site. Its a funny title. Yes very right many people do not like writting service. But I really enjoy getting wet in the service and enjoy this website. Great post, You are giving the considerable aptitudes to your understudies and these capacities will give check this http://www.cardiologyfellowship.net/johns-hopkins-pediatric-cardiology-fellowship/ site future to them. You give the best data aptitudes to their understudies. These information is necessary if we wants to know the psyche of human mind. Anatomy deals with organisms which helps to understand the think, work and react. We have best service http://www.residencypersonalstatement.biz/fellowship-personal-statement-writing-services/ which help you in writing fellowship.